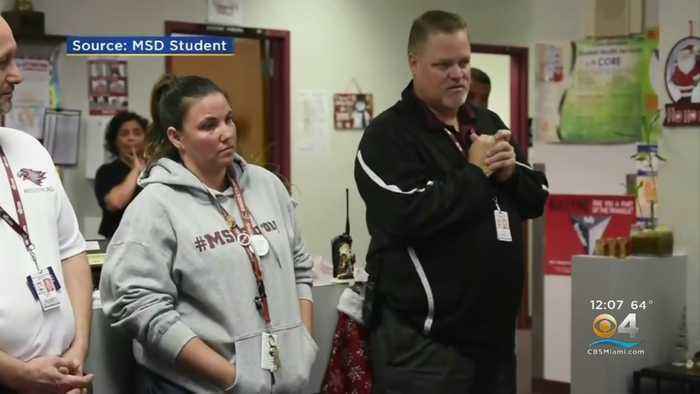 Marjorie Stoneman Douglas High School principal Ty Thompson will shift duties. 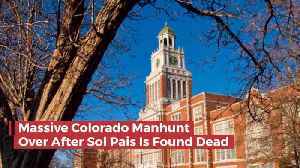 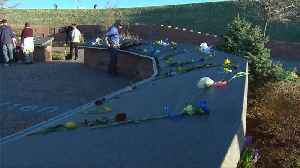 Thompson is being investigated as part of a school district inquiry into the circumstances surrounding the mass shooting of February 14, 2018. 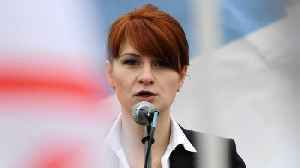 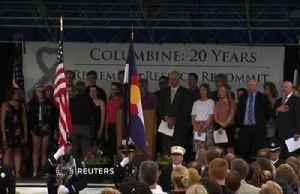 A week-long series of events commemorating the 20th anniversary of the Columbine High School massacre culminated on Saturday with a remembrance ceremony celebrating the lives of the 13 victims slain in..
A moment to reflect on an awful day in America. 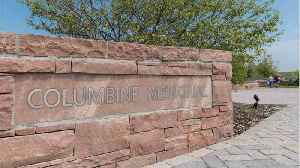 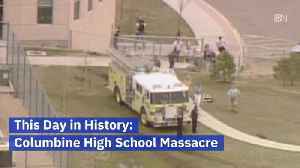 According to Reuters, a week-long series of events commemorating the 20th anniversary of the Columbine High School massacre culminates on Saturday with a remembrance ceremony. 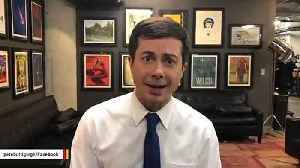 On April 20, 1999, two..
Pete Buttigieg was reportedly voted "most likely to be president" in high school.